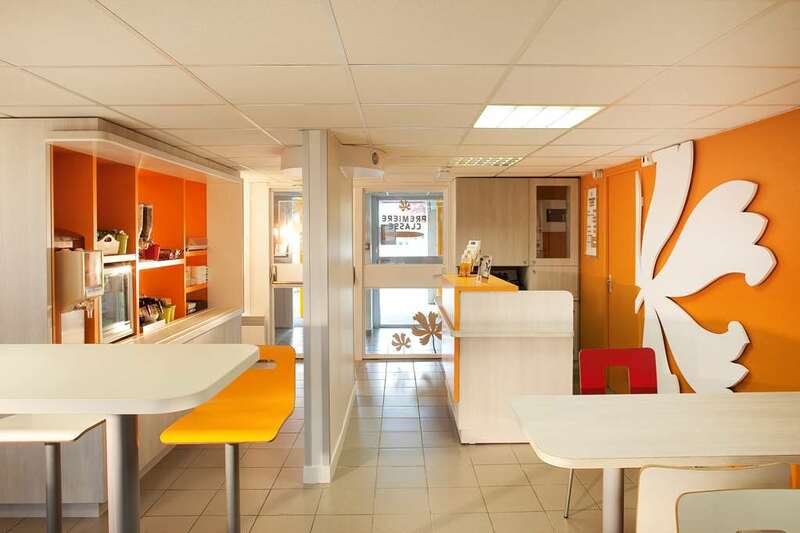 The Premiere Classe Epinay-sur-Orge is located 2km from the town centre and just 28km south of Paris, providing easy access to lots of facilities and activities in the Ile-de-France region. The Petit Vaux RER train station is just 1km south of the hotel, which provides regional services to Paris and the surrounding region. The A6 motorway runs right past the hotel, which links the town to Paris (28km) in the north and Fontainebleau (46km) in the south. Orly International Airport is located 9km to the north-west of the hotel. Your Premiere Classe Epinay-sur-Orge is within 7km of a swimming pool and tennis courts. You can find a shopping centre and golf course 11km away from the hotel. There are forests located in Epinay-sur-Orge’s neighbouring towns and villages to the south and north-west. 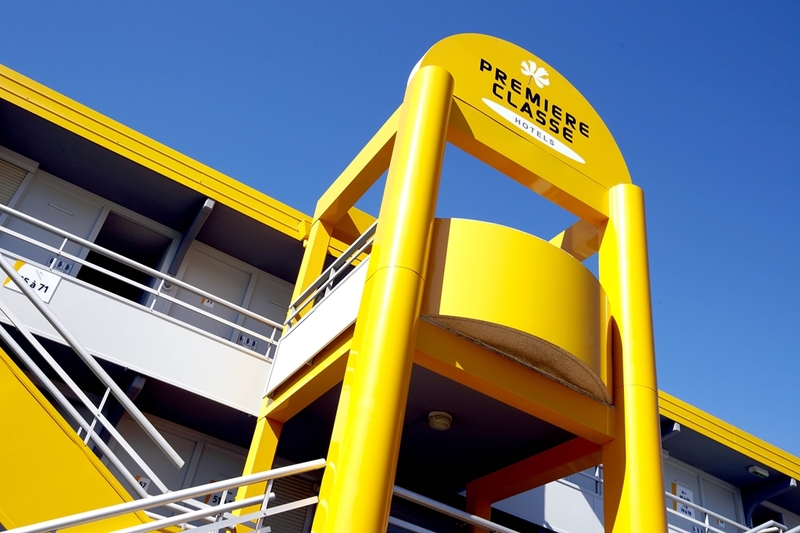 With 73 rooms your Premiere Classe Epinay-sur-Orge hotel can accommodate parties of all sizes. Free parking is available to guests arriving by car, and 24-hour check-in is available. The hotel has 3 rooms available for guests with reduced mobility. Pets are welcome to stay with their owners for a fee of 3€ per night, and the hotel staff includes English-speaking members. 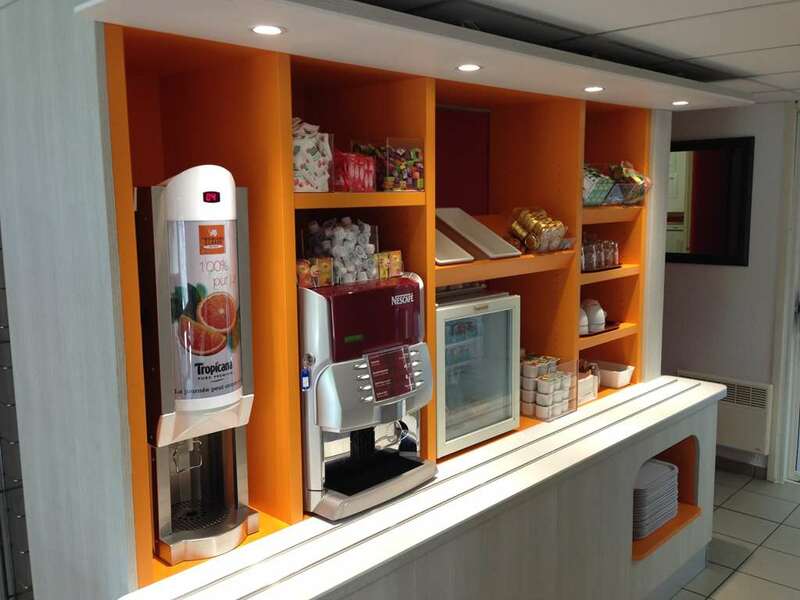 Other amenities include complementary newspapers, a vending machine and free Wi-Fi access for all guests. The hotel also has a lift. 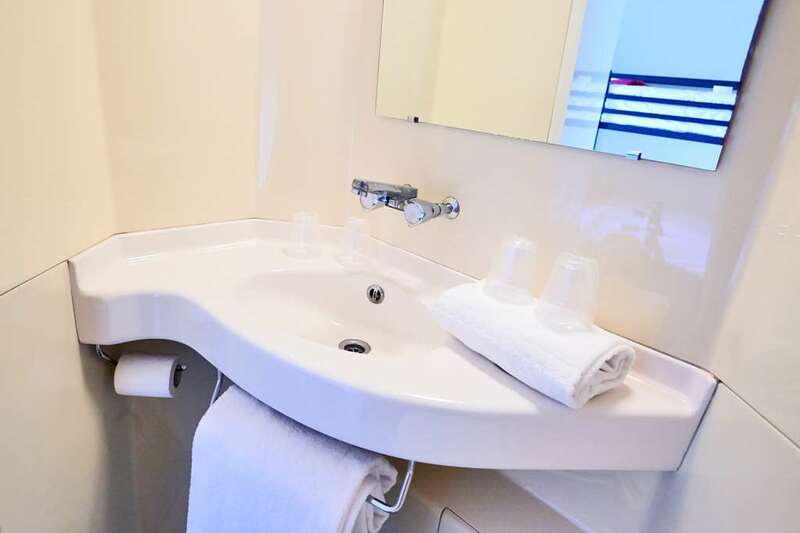 Guest rooms are equipped with Canal Plus satellite television channels. Hairdryers are available on request from the front desk. A buffet-style menu is provided for breakfast at the hotel, and is served between 6.30am and 10am every morning Monday-Friday, and between 7am and 10am at weekends. 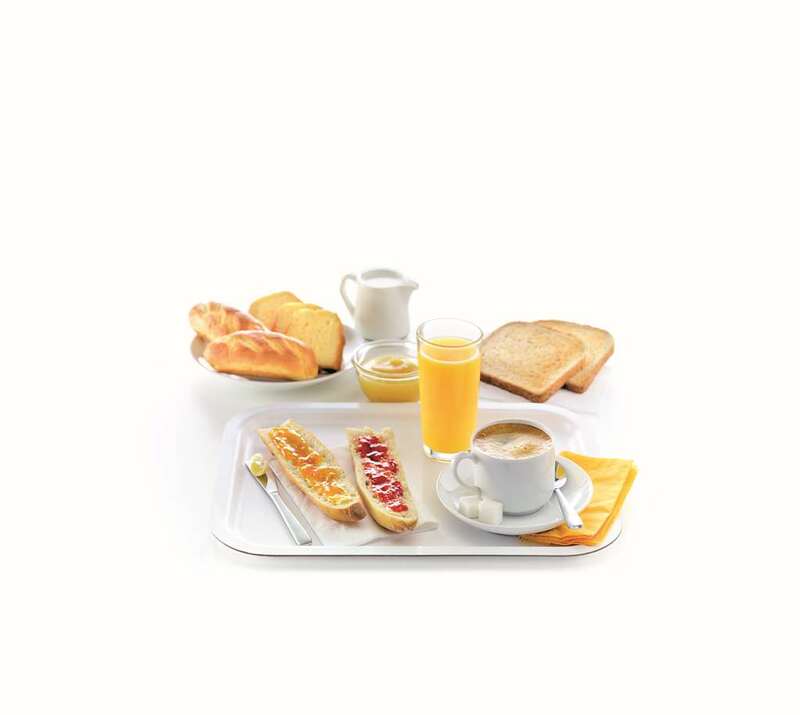 For guests wishing to have breakfast at the hotel, an adult breakfast is 4€90 and a child’s breakfast is 2€45 (prices subject to change). 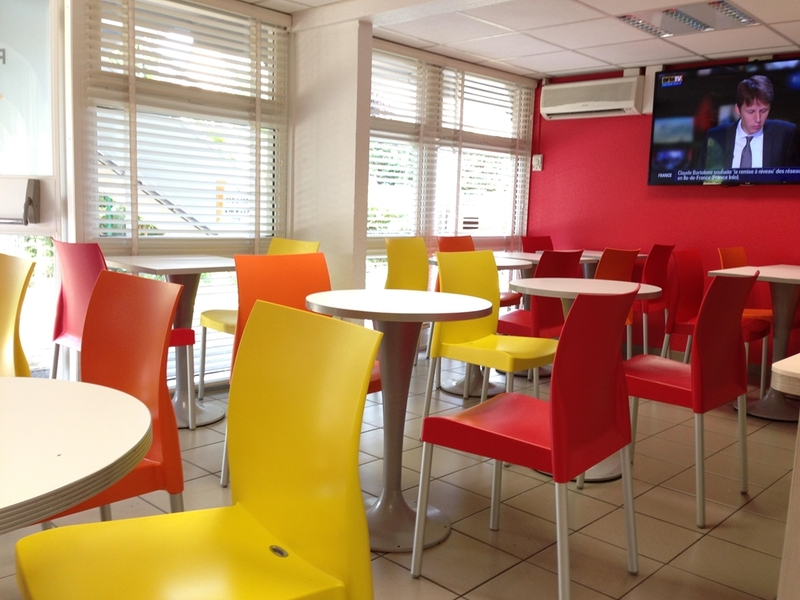 Our Première Classe EPINAY SUR ORGE Hotel in Epinay sur Orge ensures you are getting the lowest rate for your stay. Book your hotel room now on our Première Classe website and discover the best money-saving deals! Book easily with your iPhone, BlackBerry or Android via the HotelForYou app. 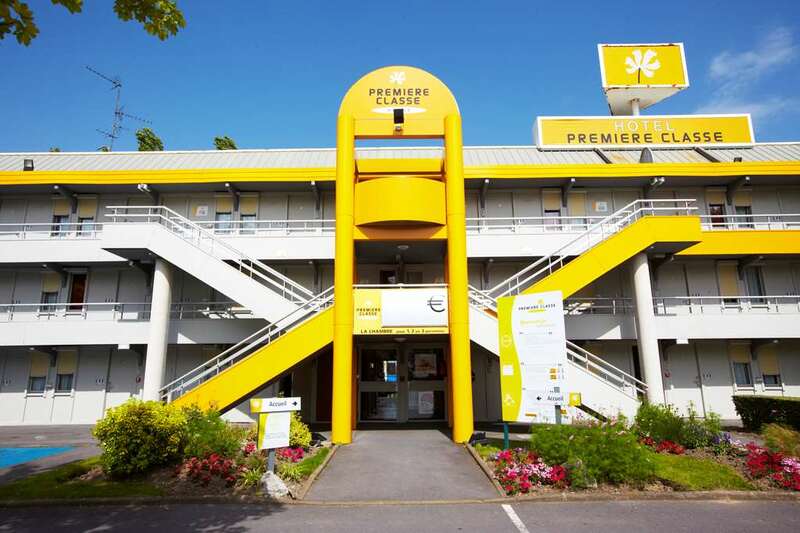 Find all of our Première Classe Hotels in Epinay sur Orge.